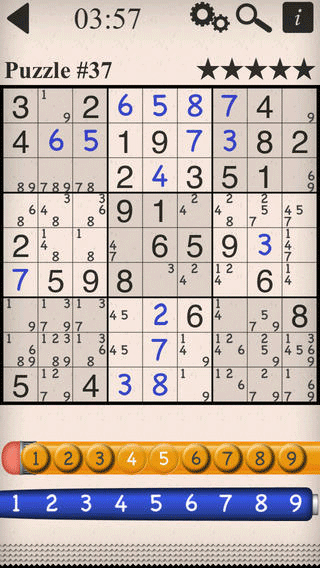 Sudoku: an awesome Sudoku app with 6 difficulty levels. You can play it online or offline. 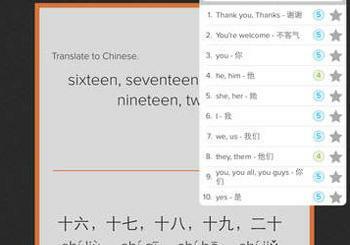 It is universal and offers useful features such as conflict and error highlighting. 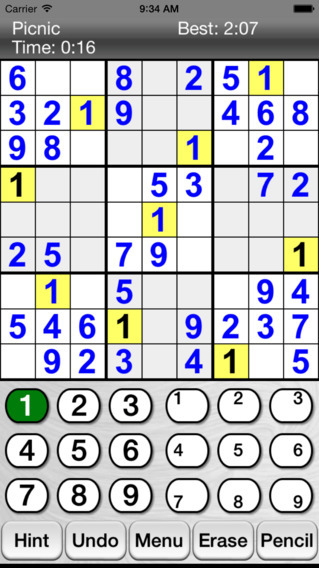 ▻Sudoku: a universal app with multiple difficulty levels. 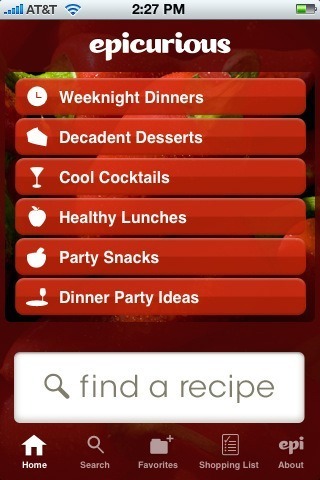 It has a smart scoring system and lets you compare your achievements against those of your friends’. 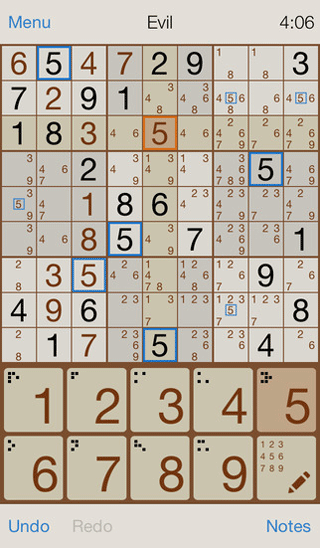 Eric’s Sudoku: this game has decent graphics and smooth game play. It has something for beginners and more advanced players. It works in portrait and landscape views and has right/left hand settings. 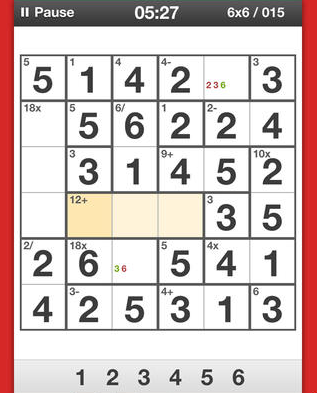 🙂 Sudoku +: this game has 17 difficulty levels for beginners to more advanced players. 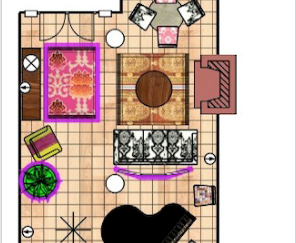 You also get 6 color schemes. The app lets you enter games from the newspaper and provides you with help. 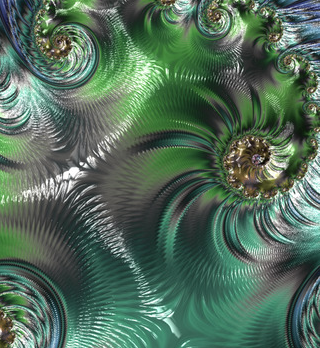 Mathdoku+: this is a Sudoku style math/logic game to tease your brain. It has over 700 levels from 3 x 3 to 9 x 9. You can try the app for free or buy in-app packs to get more out of your experience. 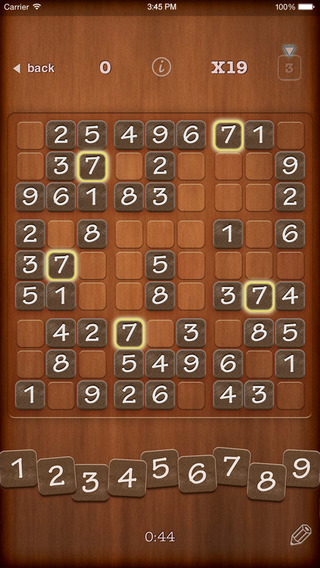 What’s your favorite Sudoku-style game for iPhone? Please share it here.